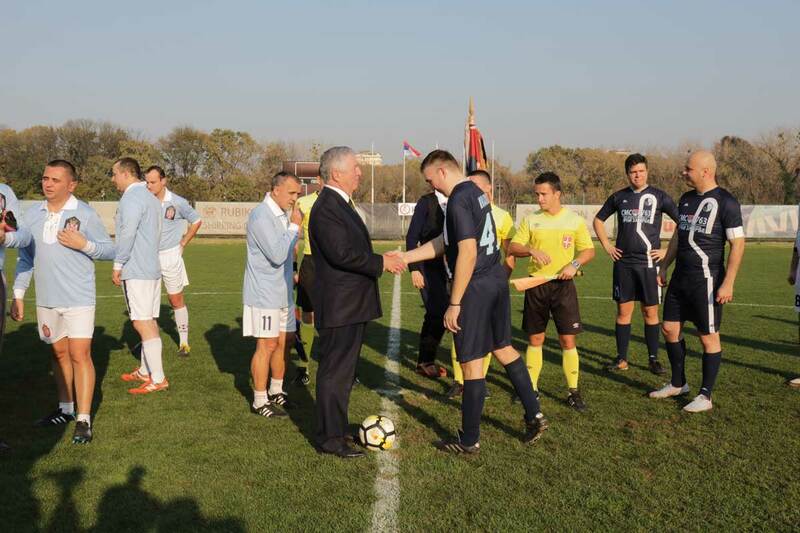 His Royal Highness Crown Prince Alexander did the kick-off at the charity football match between Serbia’s journalists and the Kingdom of Serbia Association teams, which was played in honor of the 100th Anniversary of the Kingdom of Serbia’s victory in the Great War. 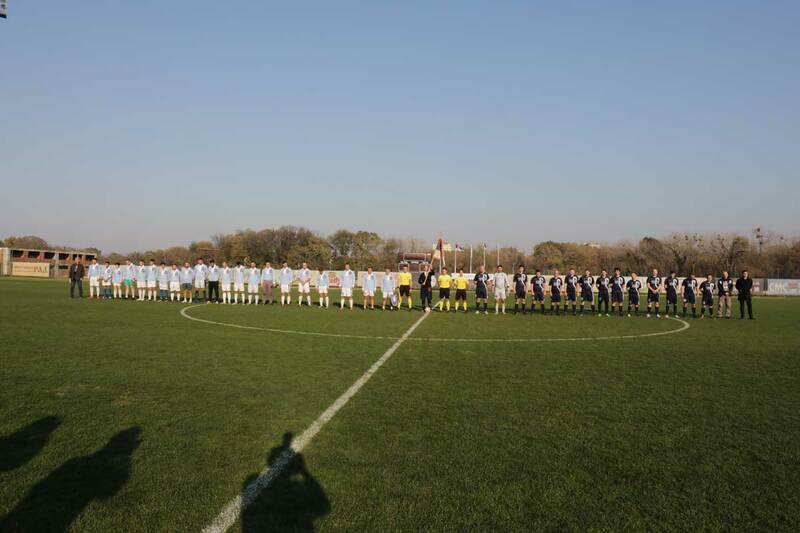 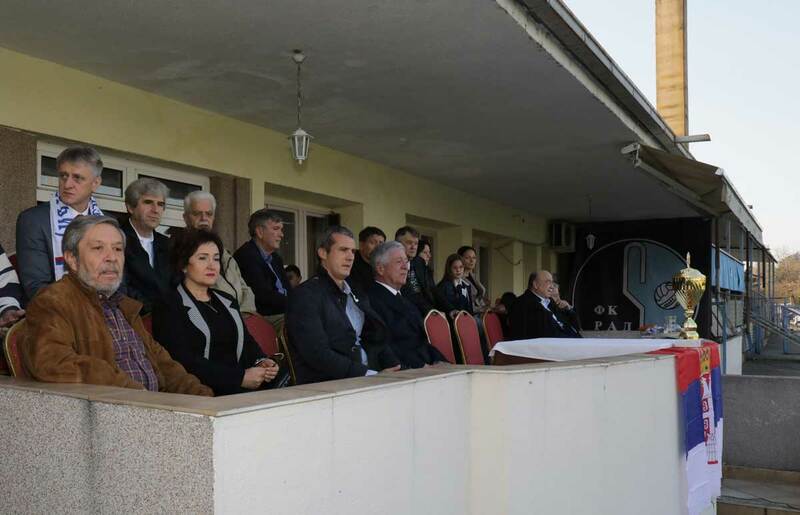 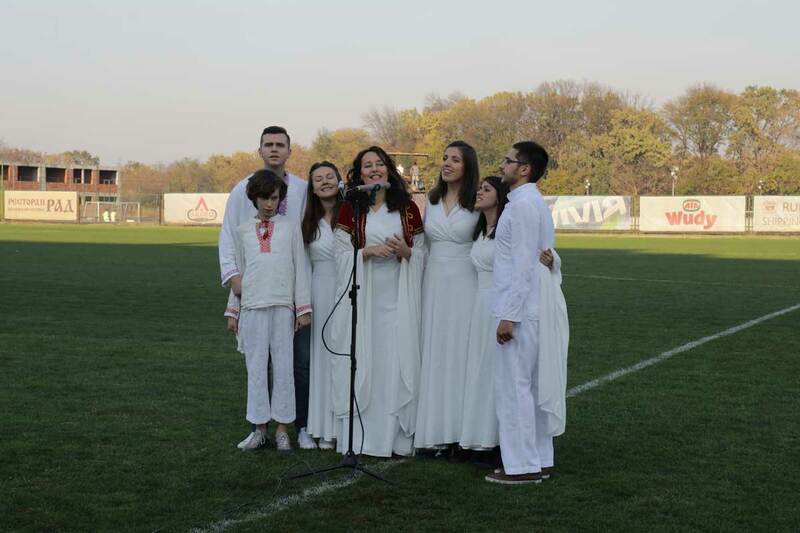 The match was played at the “King Peter I – FC Rad” stadium, and all the proceeds from the tickets sold were intended for the Shelter for homeless children in Belgrade. Many famous players joined the teams, with Ljubinko Drulovic on the Kingdom of Serbia Association’s side, while the coach was Serbian football legend Dusan Savic, and Nenad Milijas as his assistant. 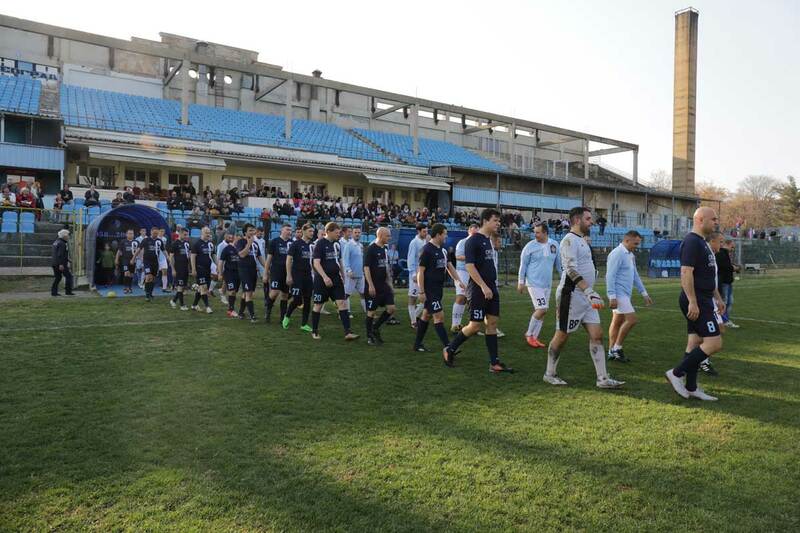 The journalists’ team was led by Milan Živadinović with Aleksandar Stojanović as his assistant, and among the players were Zoran Kesić, Mašan Lekić, Boris Malagurski, Predrag Popović – Pop, Darko Zlojutro and many others.